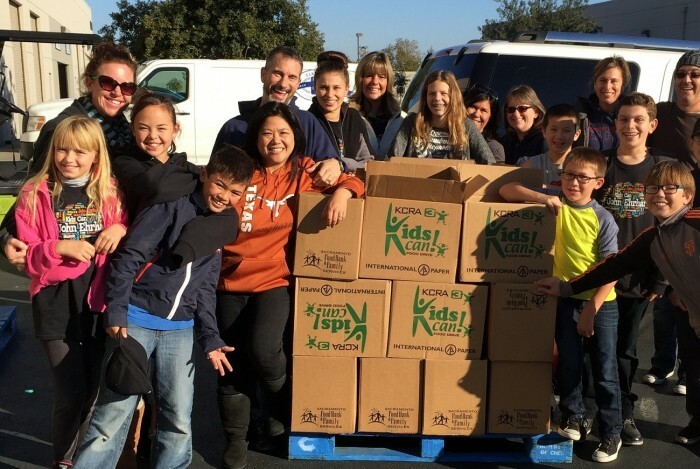 Thank you for supporting the Elk Grove Food Bank Services! 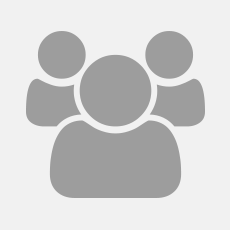 They couldn't do their job without you and so many benefit from your contribution! 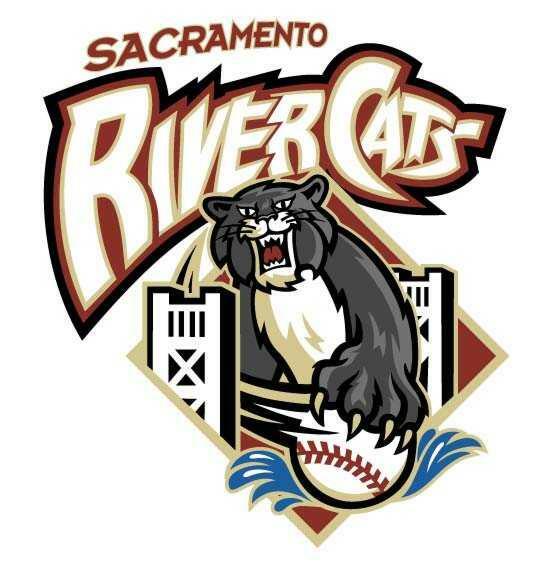 Join us for Elk Grove Food Bank Night with our Sacramento River Cats taking on the El Paso Chihuahuas at 7:05pm. Proceeds from your ticket purchase go directly to support our community. 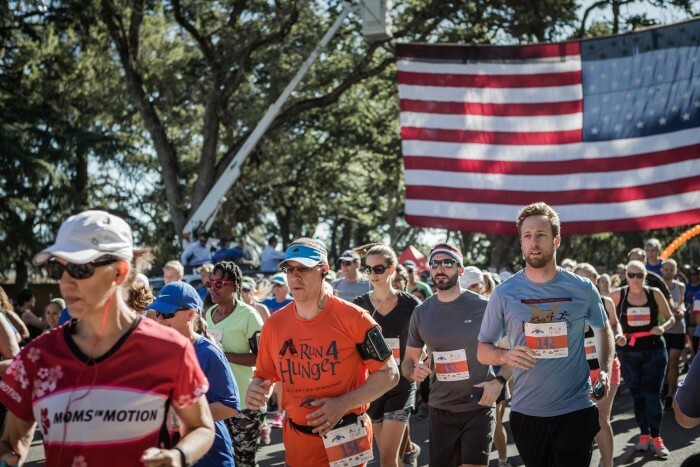 Event proceeds from the EG Run4Hunger Family Festival benefit the Elk Grove Food Bank Services, a nonprofit dedicated to alleviating hunger, developing programs to build client self-sufficiency, and provide an opportunity for volunteerism. 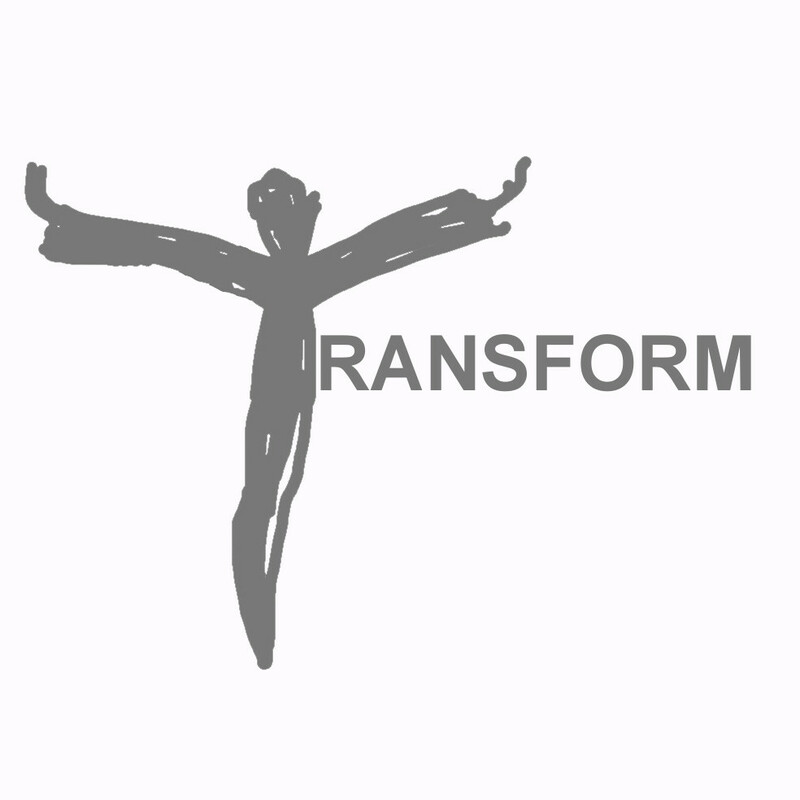 The work of EGFBS benefits over 4,000 individuals from the Elk Grove area every month. Federal Tax ID # 38-366473. 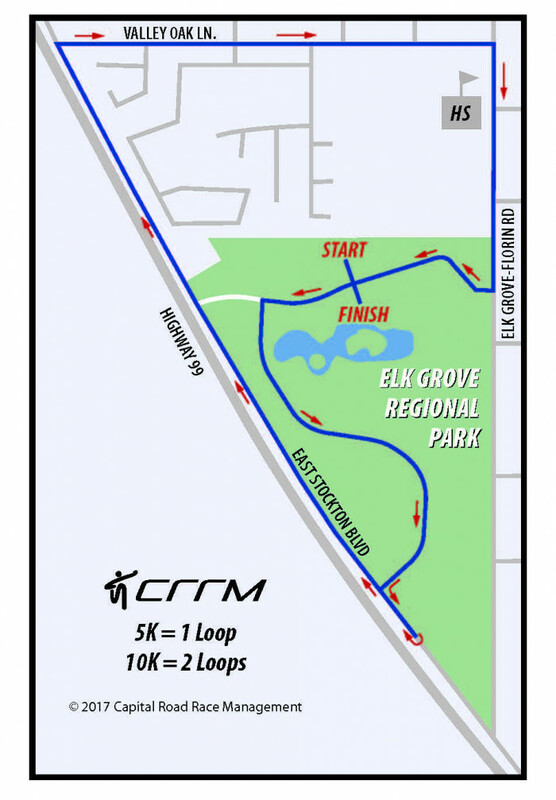 Flat, fast course starting and finishing in Elk Grove Regional Park. Click the map to the right for a larger view. Special awards for overall 1st, 2nd, and 3rd female and male winners in 5k and 10k. Includes finishing medals for all finishers, t-shirts, disposable timing chip for 5k & 10k, live music, food and beverages at Family Festival. 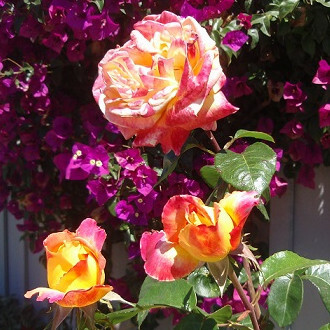 Baby strollers and dogs on leash with well-behaved owners are welcome. 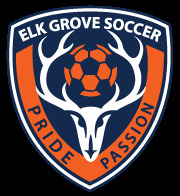 Plenty of parking at Elk Grove Regional Park and at Elk Grove High School parking lots, watch for parking signs. If you have questions contact Elk Grove Food Bank Services at 916-685-8453 or contact Diane at diane@r4hrunwalk.com call at 916-806-0830. Crazy fun, unique, challenging events for children 6-12 years old to tackle throughout Elk Grove Park. 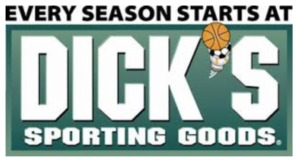 These challenges will be hosted by local service providers and sports associations that can include gym/fitness clubs, soccer, cheer and other related sports programs along with retailers that showcase the Elk Grove community. It's a fun non-timed course with finishing medals for all finishers, youth t-shirt, live music, food and beverages at Family Festival. No baby strollers and dogs allowed on the actual Youth Challenge Course, however baby strollers and dogs on leach with well-behaved owners are welcome along the sidelines of the Youth Challenge Course. 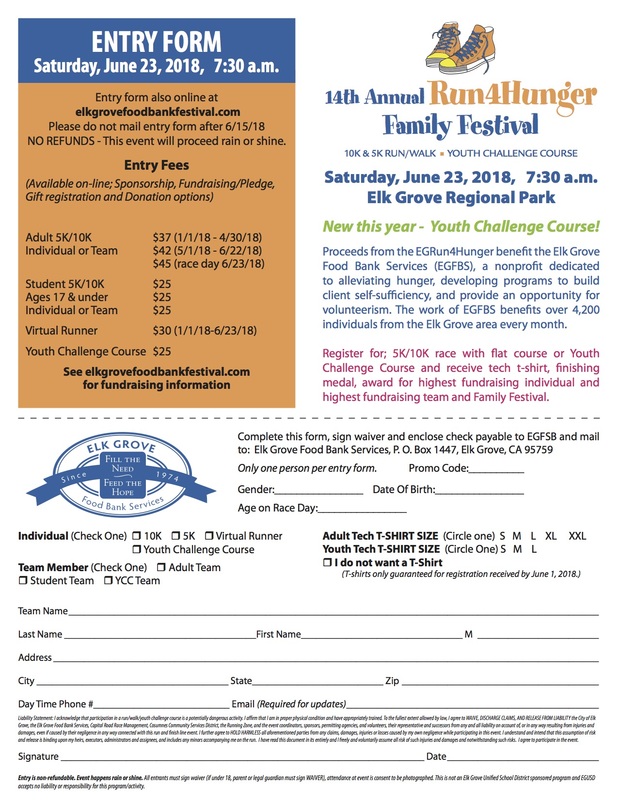 If you have questions contact Elk Grove Food Bank Services at 916-685-8453 or contact Steve at steve@r4hyouthchallenge.com.